The actor was known to have drinking problems. 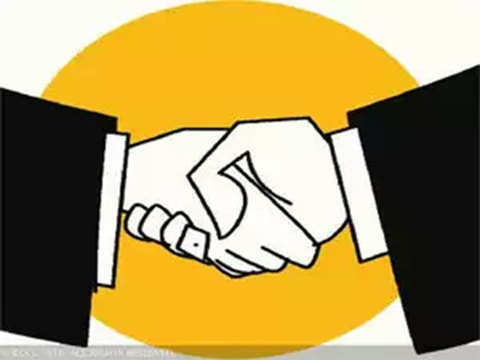 The actor's body was found at his home in Andheri Yaari road area. Police have not ruled out suicide in the actor's death, even though no note has been recovered from his home. Notably, the actor who has shared screen with actors like Amitabh Bachchan, Dharmendra, Govinda and Sanjay Dutt among others worked in many hit Bollywood films including 'Coolie No 1', 'Swarg', 'Kurukshetra', 'Shahenshah' and 'Vijeta' among others. The world lost more than a few stars in 2018. Many celebrities died this year, breaking millions of hearts. From the ‘90s heart-throb, Sridevi to Anthony Bourdain, there were some legends that left us this year. Here's a look at all the people we lost. The world lost more than a few stars in 2018. Many celebrities died this year, breaking millions of hearts. From the ‘90s heart-throb, Sridevi to Anthony Bourdain, there were some legends that left u..
Supriya Devi: Veteran Bengali film actress Supriya Devi, who reached legendary heights for her portrayal of the protagonist Neeta in Ritwik Ghatak's cult movie 'Meghe Dhaka Tara', passed away at 85. She had suffered a massive cardio-respiratory failure. She is survived by her daughter and three grandchildren. Apart from an illustrious career in Bengali cinema, she also acted in a few Hindi films like 'Begaana', 'Door Gagan Ki Chhaon Mein' and 'Aap Ke Parchhaiyan'. Known for her beauty and sharp features, she made her acting debut as a 7-year-old in two plays directed by her father Gopal Chandra Banerjee, and forayed into films in 1952 playing a side part in the Uttam Kumar starrer 'Basu Paribar'. 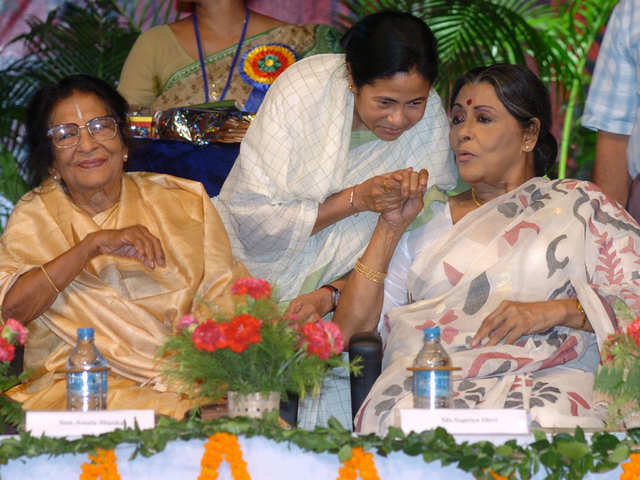 Supriya Devi: Veteran Bengali film actress Supriya Devi, who reached legendary heights for her portrayal of the protagonist Neeta in Ritwik Ghatak's cult movie 'Meghe Dhaka Tara', passed away at 85. 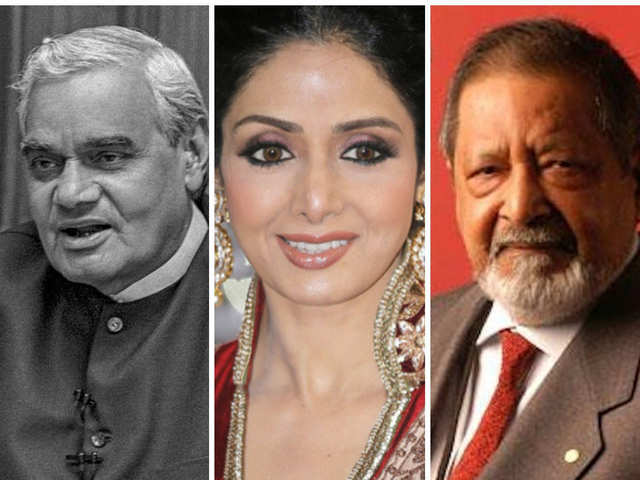 ..
Bollywood’s first female superstar, Sridevi was found dead in the bathroom of a hotel in Dubai where she had been visiting for a family wedding. An autopsy report later established that the 54-year-o.. 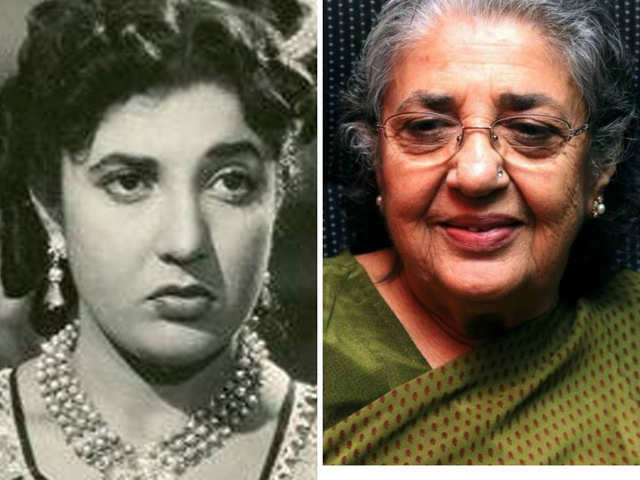 Veteran actress Shammi Aunty passed away at the age of 89. She had worked in many popular films like ‘Hum Saath Saath Hain’, ‘Dil’ and so on. At 18 she signed her first film ‘Ustad Pedro’ in 1949. 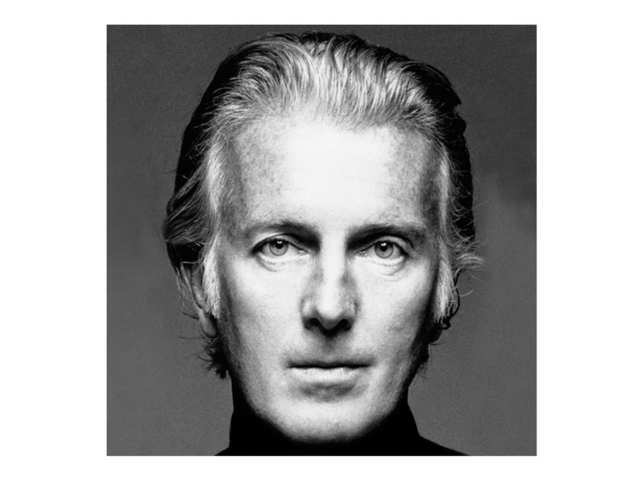 Ac..
Hubert de Givenchy, the aristocratic French fashion designer whose understated style represented a golden age of elegance, passed away at the age of 91. Couturier to Audrey Hepburn and Jackie Kennedy..
Narendra Jha, 55, known for his work in films like 'Raees', 'Haider' and 'Kaabil' among others, passed away due to a massive heart attack. Born in Madhubani district of Bihar, Jha started his career in the television industry and became a known face with shows like 'Begusarai', 'Ek Ghar Banaunga', 'Supercops vs Supervillains' and others. He ventured into Bollywood with the 2012 film 'Funtoosh'. 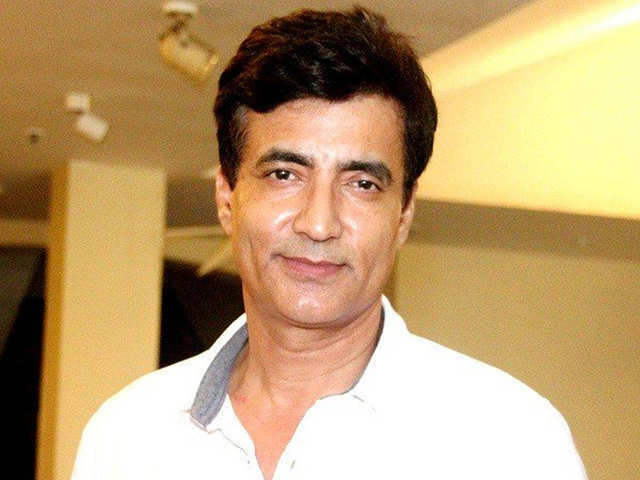 Narendra Jha, 55, known for his work in films like 'Raees', 'Haider' and 'Kaabil' among others, passed away due to a massive heart attack. Born in Madhubani district of Bihar, Jha started his career ..
Stephen William Hawking (1942 - 2018) was the former Lucasian Professor of Mathematics at the University of Cambridge and author of 'A Brief History of Time'. 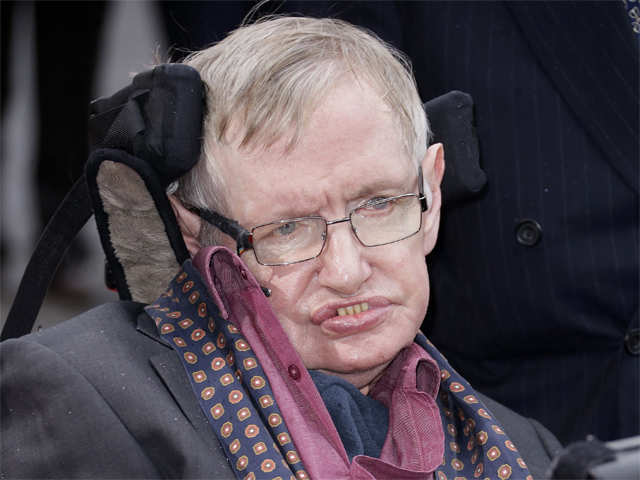 In 1963, Hawking contracted motor neurone disease and was given two years to live. From 1979 to 2009, he held the post of Lucasian Professor at Cambridge, the chair held by Isaac Newton in 1663. He received over a dozen honorary degrees and was awarded the CBE in 1982. He was a fellow of the Royal Society and a member of the US National Academy of Science. Hawking is regarded as one of the most brilliant theoretical physicists since Einstein. Stephen William Hawking (1942 - 2018) was the former Lucasian Professor of Mathematics at the University of Cambridge and author of 'A Brief History of Time'. In 1963, Hawking contracted motor neuron.. 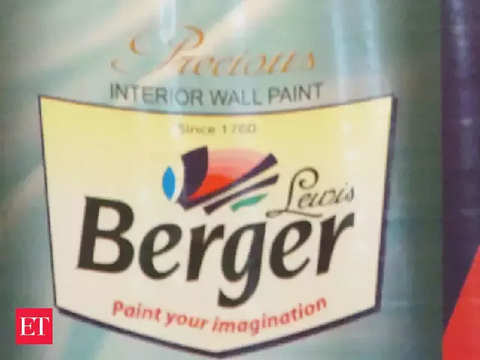 The Stockholm-born Tim Bergling, was better known by his stage name, Avicii. 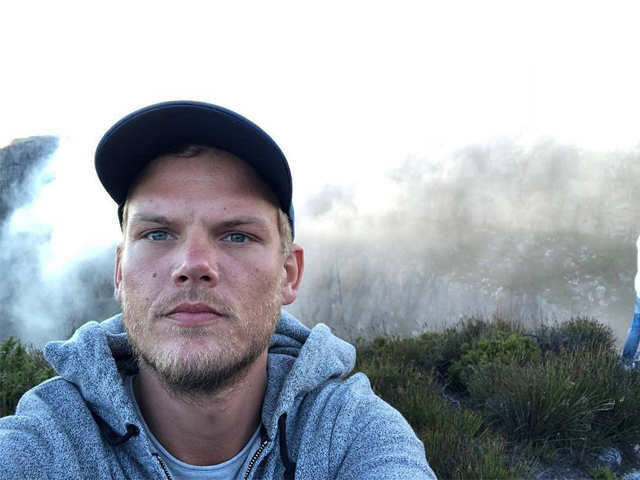 The Swedish DJ, remix artist and record producer was nominated twice for a Grammy Award, once for his work on 'Sunshine' with David Guetta in 2012 and once for his song 'Levels' in 2013. He passed away on 20 April in Muscat, at the age of 28, and the; cause of his death has been identified as suicide. The Stockholm-born Tim Bergling, was better known by his stage name, Avicii. The Swedish DJ, remix artist and record producer was nominated twice for a Grammy Award, once for his work on 'Sunshine' w.. 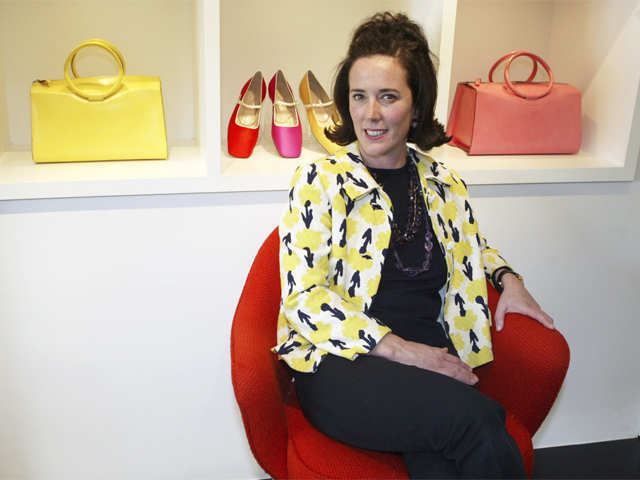 Fashion designer and businesswoman, Kate Spade, was born in 1962 in Kansas City, Missouri. She launched her own line of Kate Spade handbags in 1993, and the company expanded to include numerous retail outlets and selling its products through high-end stores. Spade sold the remaining shares of her company in 2006, but later resurfaced with a new fashion brand. She was found dead in her New York apartment from an apparent suicide on June 5 earlier this year. Fashion designer and businesswoman, Kate Spade, was born in 1962 in Kansas City, Missouri. She launched her own line of Kate Spade handbags in 1993, and the company expanded to include numerous retai..
Anthony Bourdain, or Anthony Michael Bourdain, born on June 25, 1956, New York City, was an American chef, author, and television personality who helped popularise the 'foodie' culture in the early 21st century through his books and television programs. Raised in New Jersey, Bourdain first took an interest in food when he ate an oyster as a young boy on a trip to France with his family. After his article 'Don’t Read Before Eating This' appeared in ‘The New Yorker’ to raving reviews in 1997, Bourdain moved from one high-profile culinary project to the next, including TV shows 'A Cook’s Tour' and 'Anthony Bourdain: No Reservations'. He also wrote several books, including 'Kitchen Confidential: Adventures in the Culinary Underbelly'. Bourdain was found dead in his hotel room in France on June 8, from a reported suicide. 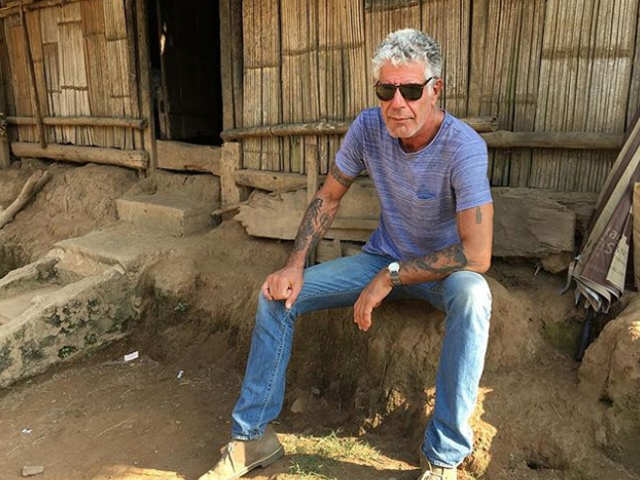 Anthony Bourdain, or Anthony Michael Bourdain, born on June 25, 1956, New York City, was an American chef, author, and television personality who helped popularise the 'foodie' culture in the early 2..